house inspiration — Pencil & Paper Co.
Busy working on house details....and thought I would share! Just love the vibe of this room (from an old issue of Lonny)! 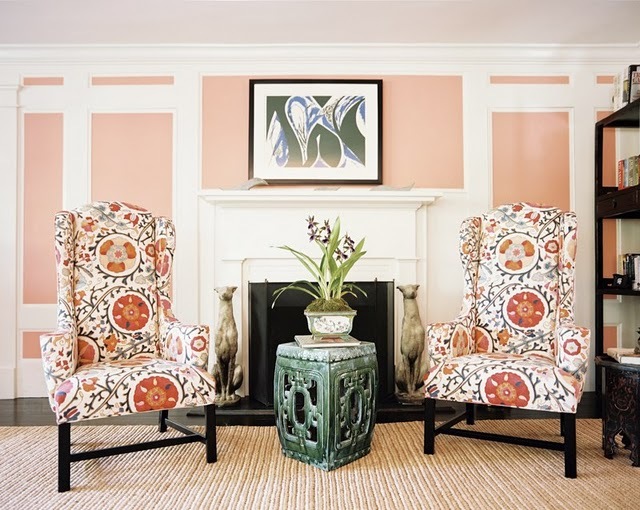 We are keeping an existing fireplace that will end up in our master bath... and think this image is great inspiration! Love a bathroom that feels like a "living" space too!